Welcome to Castle Tyrol, ancestral seat of the Counts of Tyrol. The castle gave its name to the region. Aspects of the history of the land and its rulers combine here to leave a vivid impression. 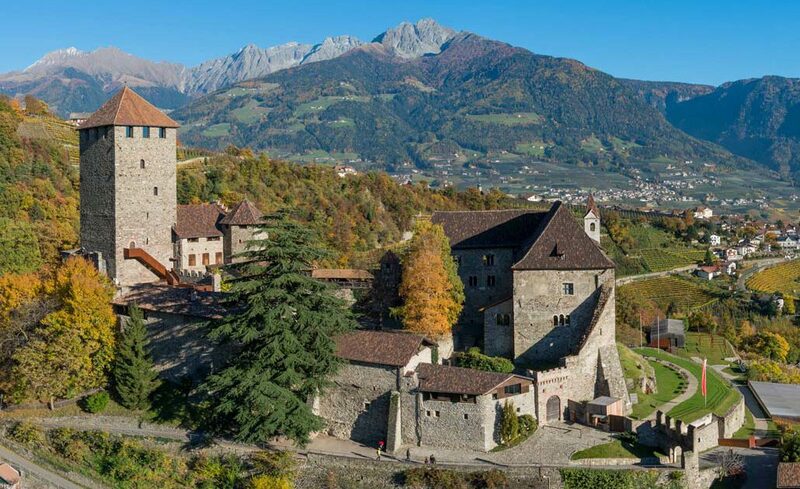 From the Outer Bailey of Castle Tyrol you have extensive views over the Adige Valley and into the Val Venosta. You feel here as though transported back to a distant time when the Counts of Tyrol were lords and masters of this region. 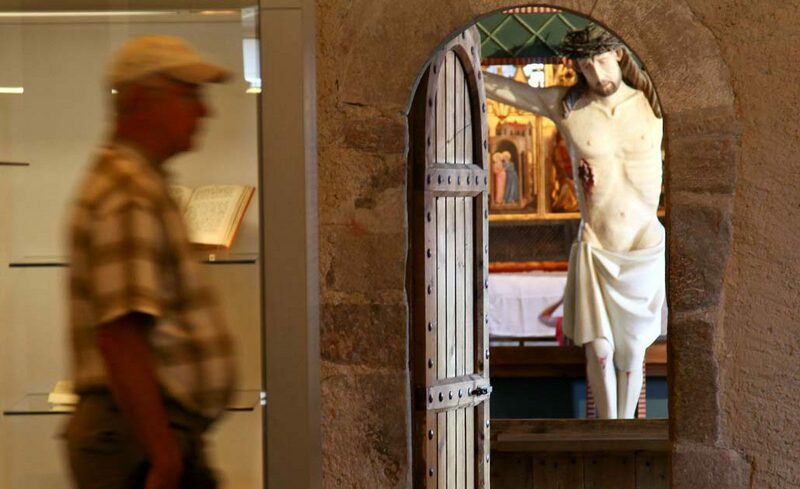 The castle, home to the South Tyrol Museum of Culture and Provincial History, offers its visitors an exciting and varied experience. 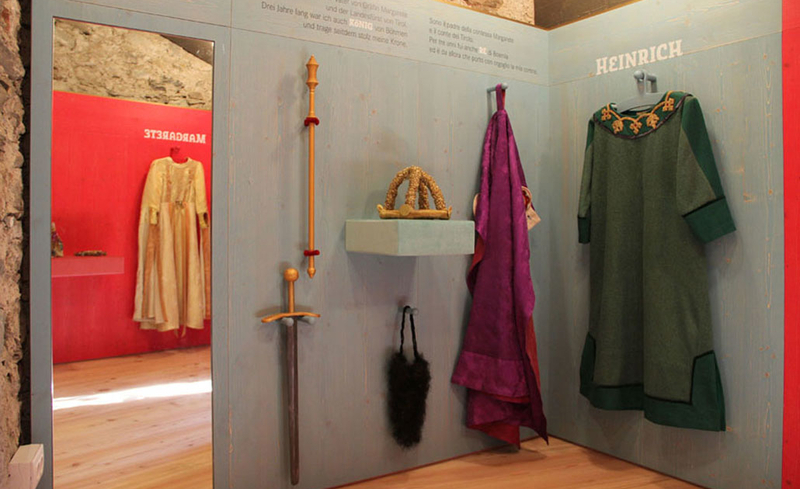 Over the course of no fewer than 15 exhibition rooms, visitors can learn all about the central themes of medieval culture and history, as well as recent events in the region, from the permanent and special exhibitions. 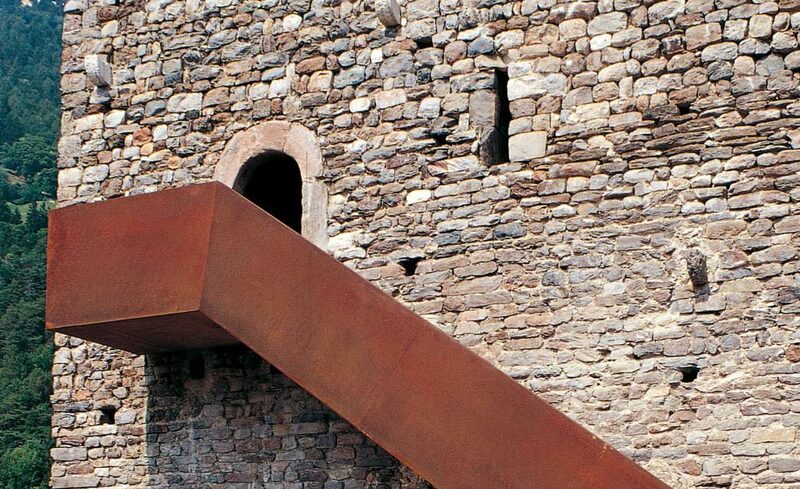 But let’s not forget that the main theme of this museum remains the castle itself.